Mix flour, dried Coconut, bananas, saunf, chopped dry fruits in a bowl. Add enough milk to make this into a paste. Heat a non-stick tawa (flat griddle) and put 2-3 tbsp. oil in it and spread it with wooden spatula. Take a small katori full of paste and spread it in round fashion in the heated tawa. Make 2-3 rounds of paste depending upon how big your pan is. Cook it in the slow heat for some time and then turn all puas to other side using a thin flat spatula. 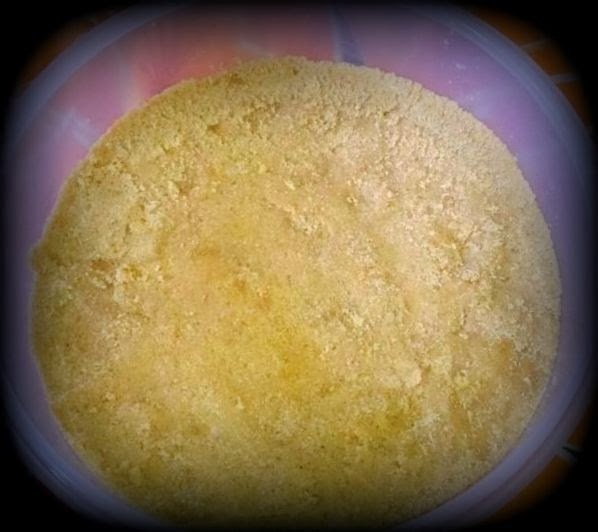 When you feel its done (10-12 minutes) put it in an absorbent paper for a while (so that the oil can be absorbed). Alternately, you can also deep fry the paste in a pan in making round shapes, but I prefer the non stick tawa way as it is remarkably less oily. 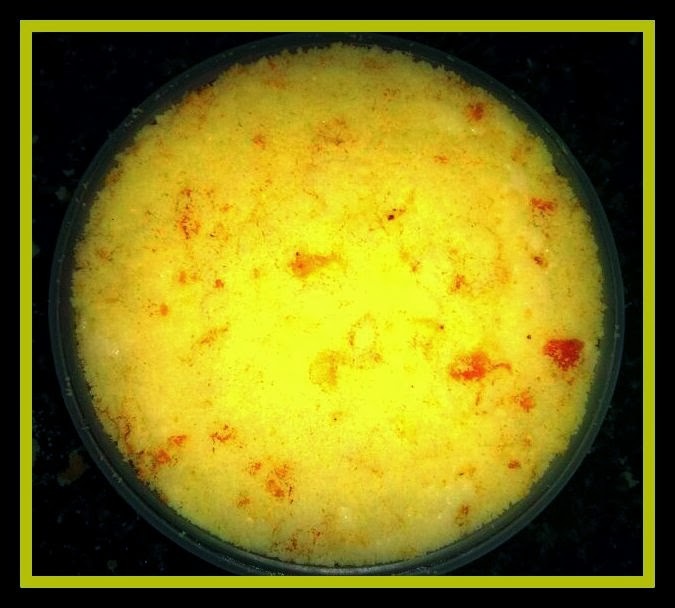 Soon after you take the pua from the tawa, you dip it in the chashni or rabdi! These can be eaten both hot and cold. Sugar – 2 cups, water – 2 cups. Put sugar in boiling water and stir it until a thick consistent solution is attained. 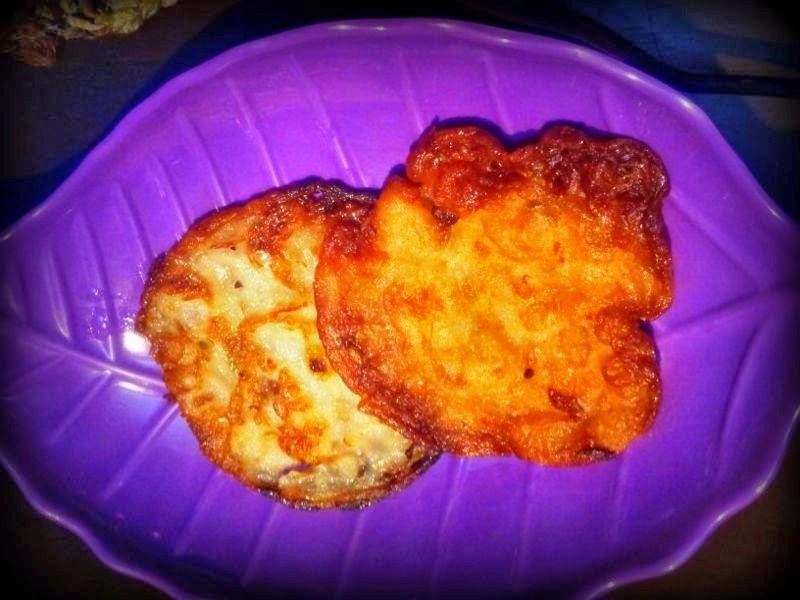 Ta da…delicious malpuas are ready to serve and I feel they are too special to confine them to festival special dish only, after you’ve tried them you’ll probably want them all the time!! Like everyone I am also a big fan of cakes. To be honest it took me couple of times to make perfect cake and I think the trick here is stick to ingredients measurements, don’t play around them and follow the instructions to the T!! This recipe is quite simple with no butter or any other fancy substitutes and is a simple and easy to make and not fussy at all! Secret ingredient of this cake is curd, it would be tough to believe that one hasn’t used eggs in it but believe me that cake is absolutely soft and fluffy. Preheat the oven at 200 deg C(400 deg F) for 10 mins. Sieve maida with help of strainer to remove any lumps and keep aside. 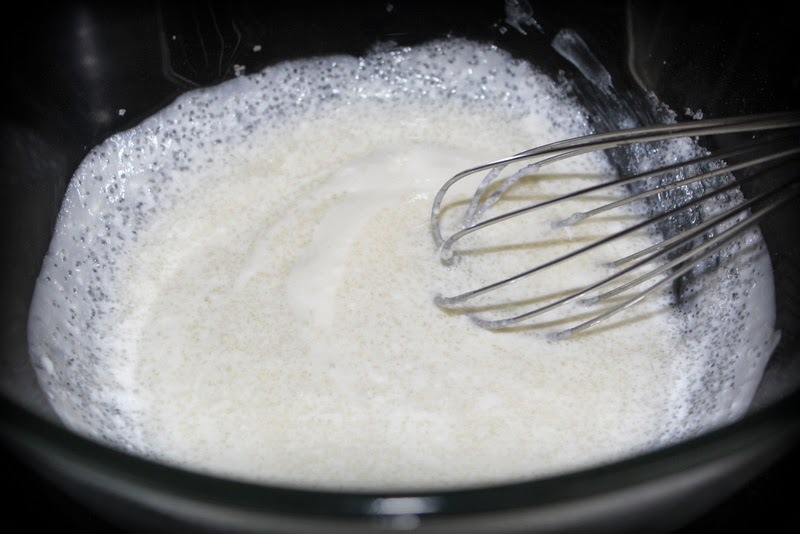 Now in a bowl, add curd and sugar and beat well with untill the sugar is dissolved completely. 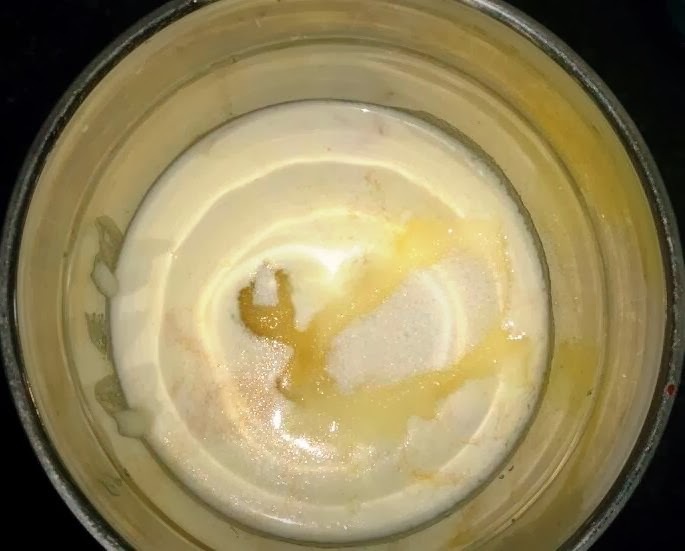 Once small bubbles start to appear add vanilla essence and oil and mix well. Slowly add maida in portion and using cut and fold method mix everything together. 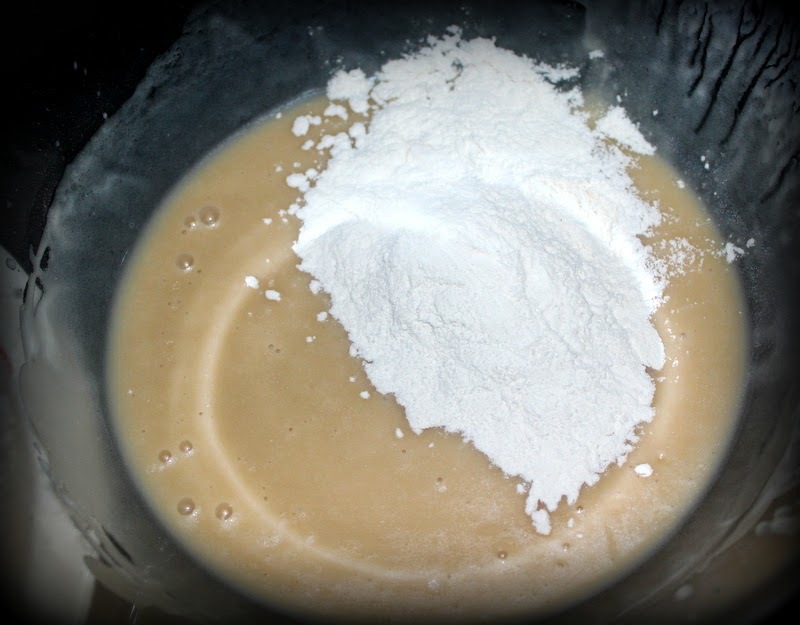 (Cut and Fold method- With spatula cut the flour in the bowl and fold slowly, repeat the same step until the maida is completely mixed) Avoid mixing rigorously. In a separate bowl toss choc chips in maida and keep them aside for few minutes. This helps them to remain in the place they are added and not sink down. 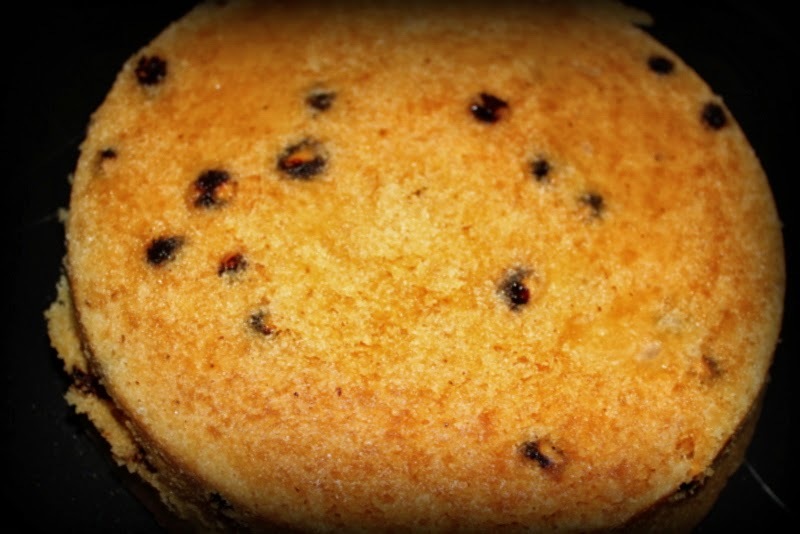 At this stage you can actually add anything you desire…tutti frutti, dry fruits, raisins!! 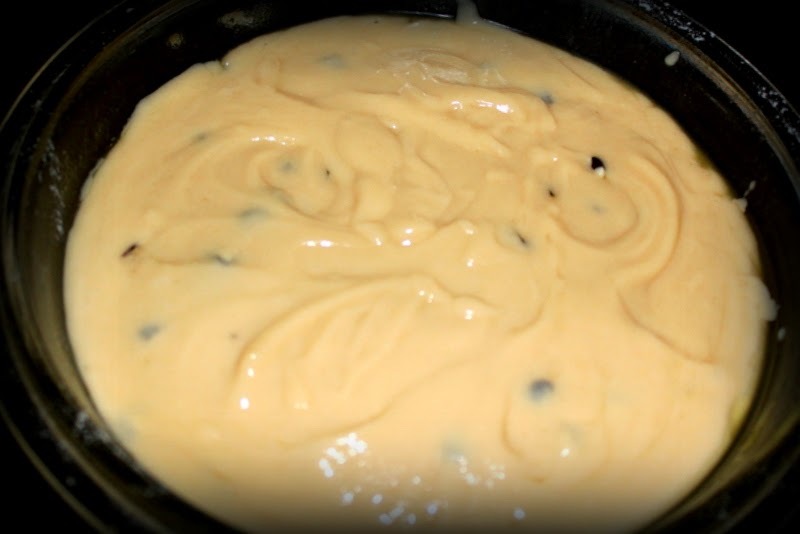 Grease a cake tin or loaf pan, drizzle some flour and pour the batter to the tin and bake it for 30-35 mins or till a fork inserted into the center of the cake comes out clean. Garnish with some chocolate sauce if you wish. I would suggest to cut into slices allowing it cool down completely leaving at least couple of hours to get firm neat slices. 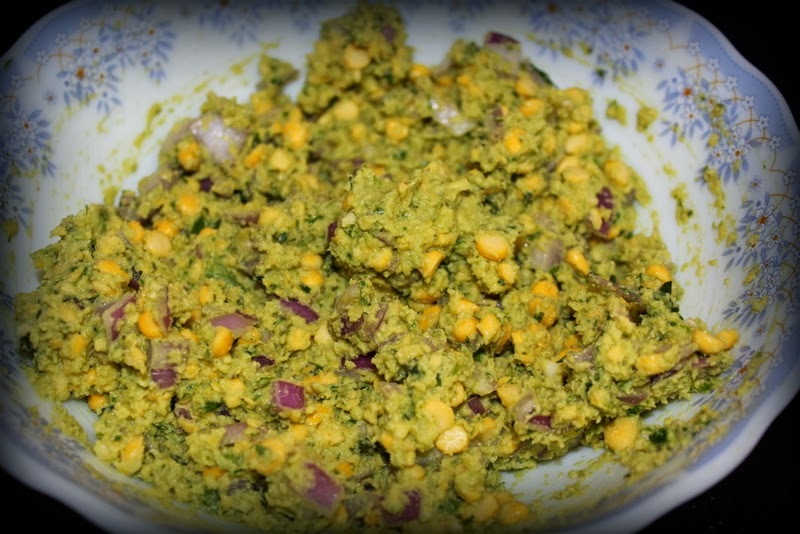 Serve it with tea/coffee or eat as it is as a snack and enjoy!! In a pressure cooker add water and boil for a minute. Place a stand and a pour batter in a tin and pressure cook without whistle in high heat for first 10 mins then lower the heat to sim and cook for 30 mins or until a tooth pick inserted comes out clean. After 30 mins switch off and leave the cake in the cooker for 5 more mins then open.Carefully remove the cake pan from the cooker and place it on a wet cloth for 5 mins. After 10 minute run the knife around the edges of cake tin.Then invert the cake pan to remove the cake. 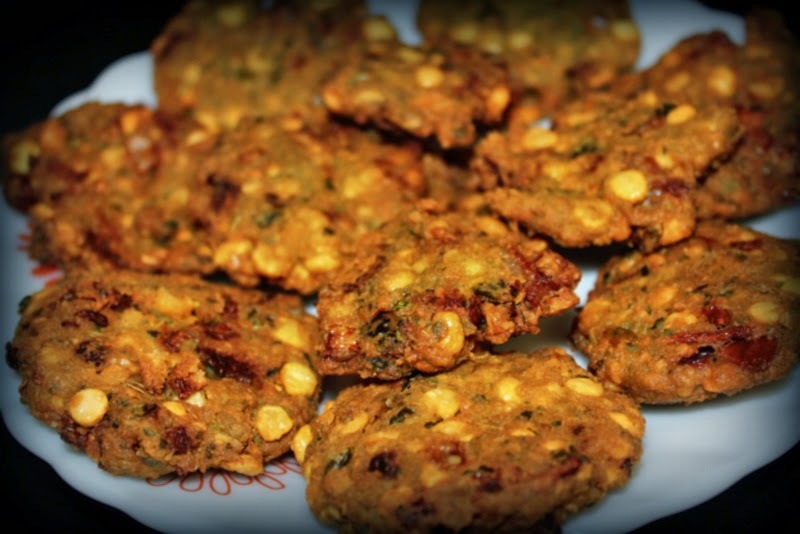 Masala vadas are a healthy twist to the regular vadas we make. This is my moms recipe and I make them for any special occasions and festivals. 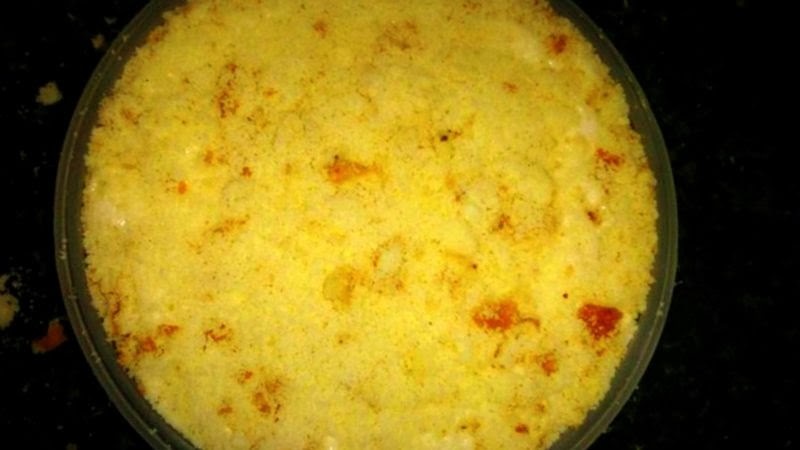 You can serve them with some tea or even as a side snack item with sambar or rasam. 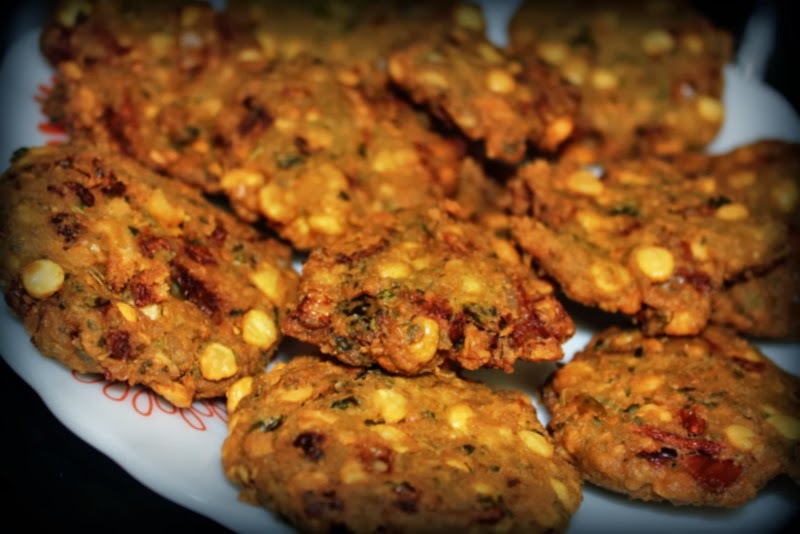 I remember falling in love with these vadas in tirupati, as they are street food there. I used to trouble mom to make them as big as they make. Do try them, they are simple and easy to make! Soak channa dal for 3-4 hours, drain them and keep aside. 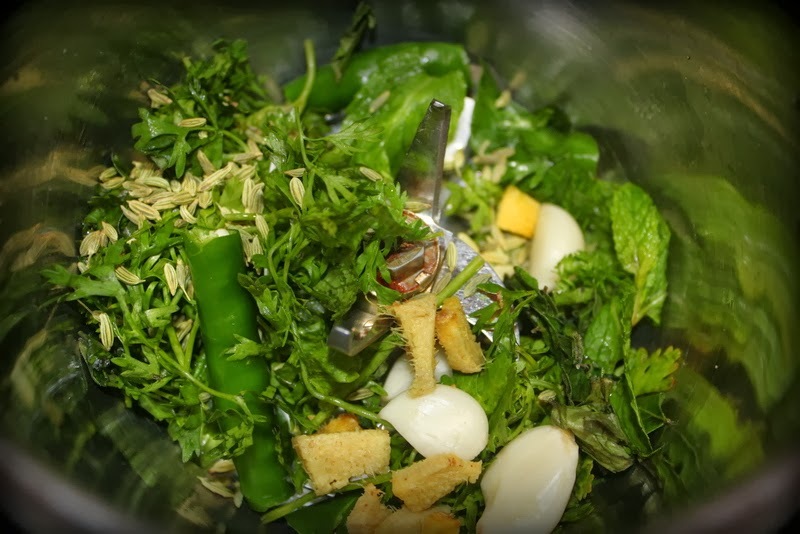 Now grind ginger, garlic, chillies, curry leaves, mint leaves, coriander leaves and fennel coarsely. 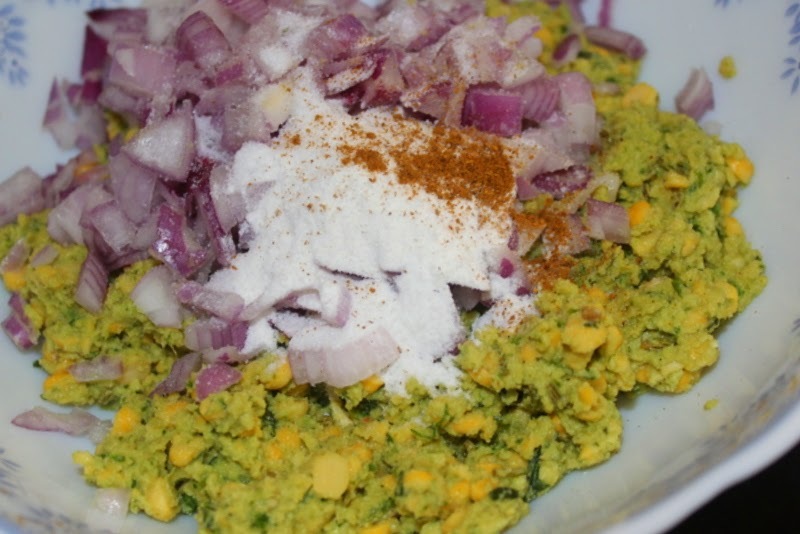 Now add dal in two batches and grind coarsely. Do not add water.Mix finely chopped onion, salt, rice flour in the dal. Wet your hands with water and make equal sized balls first for uniform sized vadas. Meanwhile heat oil in kadai. Shape each ball to flat patties and deep fry in hot oil until golden in colour,flipping once in between. Always cook in medium flame to ensure even cooking and golden colour. Serve them with tea or coffee and enjoy! I am back with guest blog for February!! 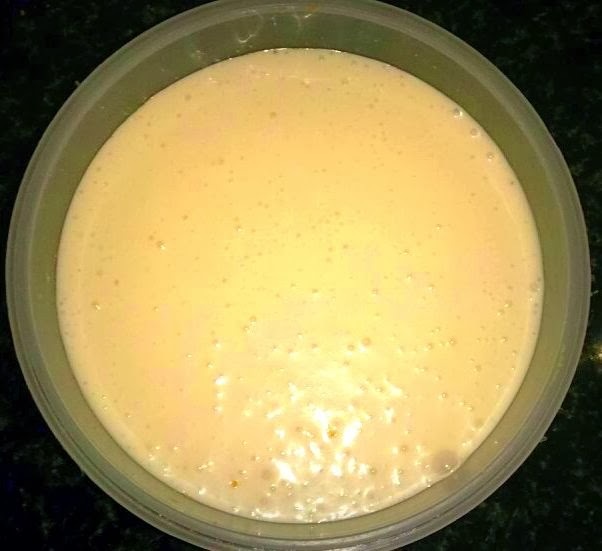 My dear friend, newly married bride has shared her home made cheese cake recipe with us. This crowd pleasing summer treat will have your family and friends swoon in delight. 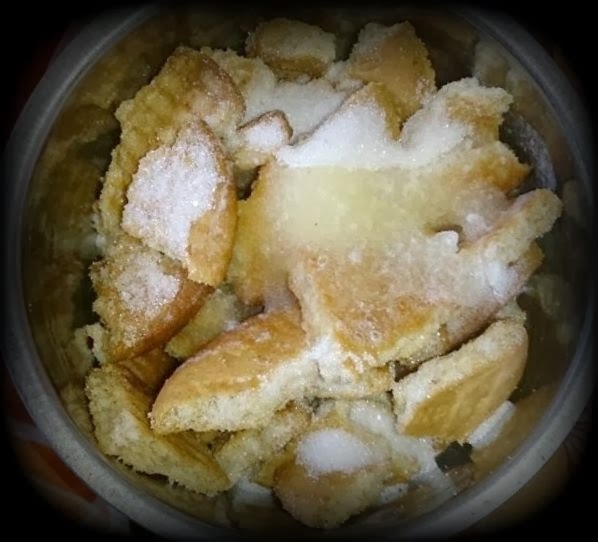 It is one of those desserts which is quite simple to make but looks as if you have toiled for hours. I also feel this is the best way to welcome sunny summer!! I am big fan of cheese cakes and always end up going to these fancy places and pay lot of bucks to enjoy a slice of cake. 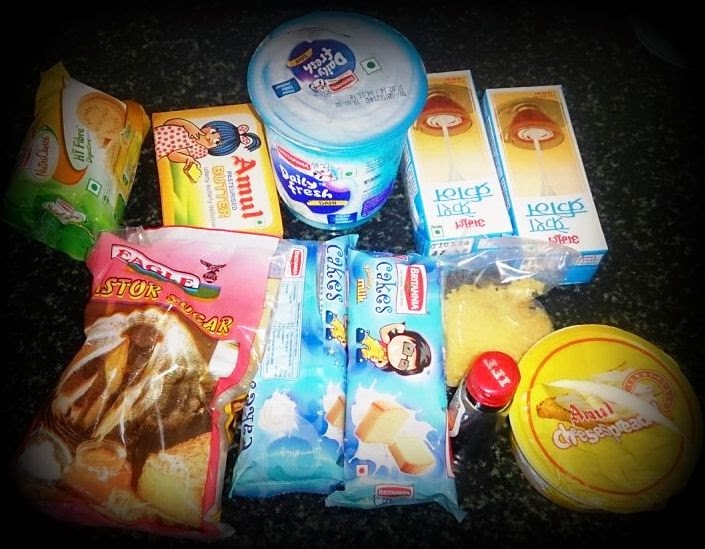 Surprisingly we can make a decent cheese cake at home with all Indian ingredients as well. Thanks again baisakhi for taking time and clicking these beautiful pics and sharing this yumm recipe for all of us! Grind the biscuits and mix the melted butter with it. 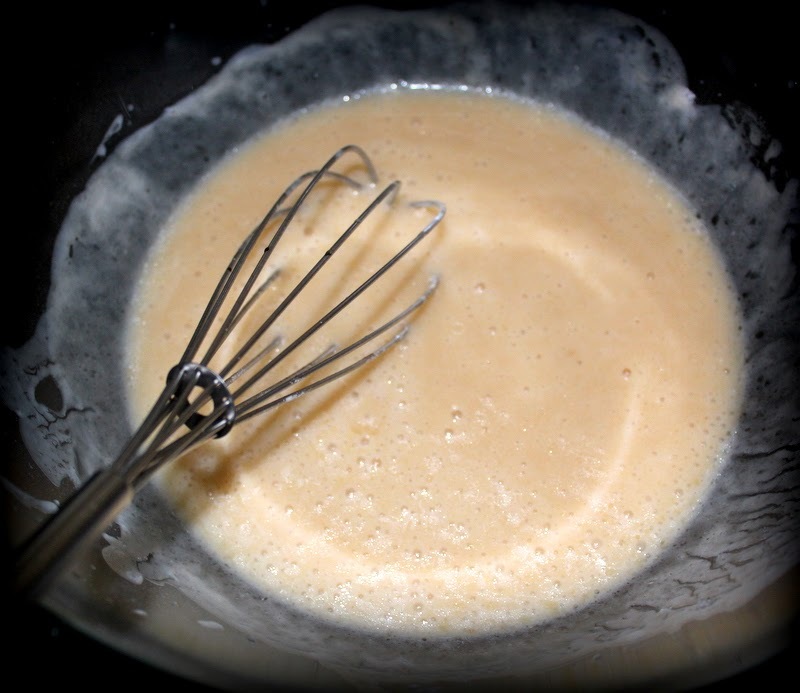 Line the base of the serving dish evenly and smoothly with the biscuit mixture. Spread and press well with hand. Put in the freezer for 20 min or so to set. 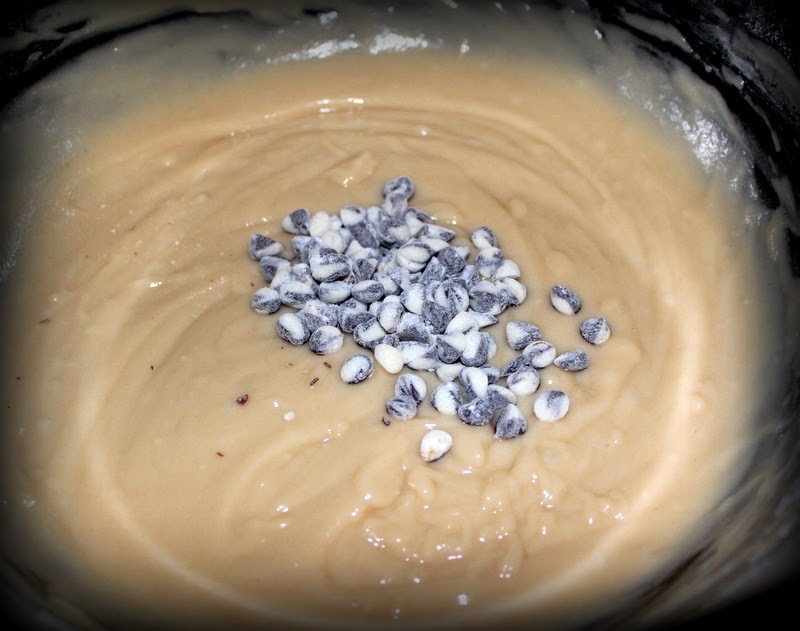 Now in a blender add curd, cream,vanilla essence, castor sugar and melted gelatine and whip it nicely. Remove the set crust from the freezer and pour this mixture onto the set biscuit base and add some more crushed cake for texture on top. Cover and put in the fridge to set for few hours. Garnish with sliced strawberries or blueberries and serve cold! !